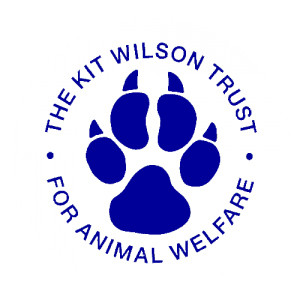 An award winning portrait and wildlife artist from East Sussex is planning a 24hr drawathon to raise money for the Kit Wilson Trust at Hadlow Down. 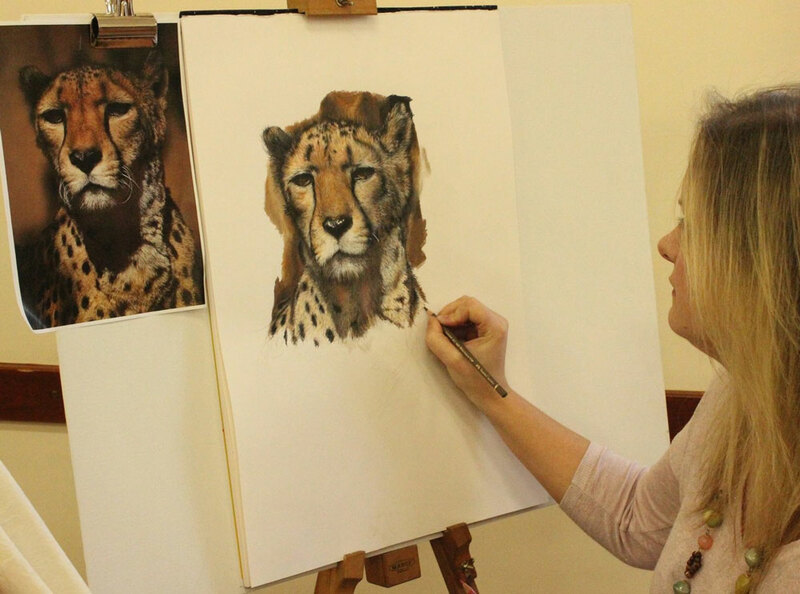 Katharine Jennings from Rotherfield will draw through the night starting at 5pm on Tuesday 5th April at her studios near Wych Cross. I will be drawing four dogs that have either been stolen or gone missing from the local area. I have truly learnt the importance that my portaits play in the lives of people who cannot now be with their loved ones, be that a pet or a person. I have done portraiture for around 20 years and this has really brought it home to me, how much a portrait means to a family. One of the pets Katharine originally planned to sketch was ‘Bean’ a Springer Spaniel stolen from Mayfield. However Katharine was delighted to hear the news that Bean had been found after being missing for five weeks. It is also startling, the amount of dogs that are being stolen recently and the heart ache this brings to the families is indescribable. I have recently posted a video on my Facebook page of Bean being reunited with her owner and it does bring a tear to the eye. My main reasons for doing the drawathon is not only to raise vital funds for a great charity, on the front line of the animals being abandoned everyday locally, but also to raise much needed awareness of these missing dogs and of the danger we face in our area of them being stolen. 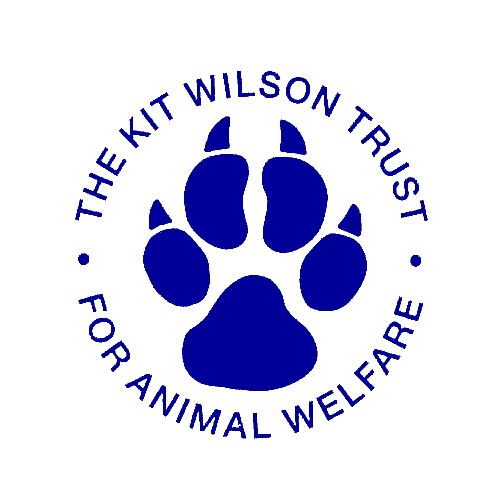 All pets need to be microchipped to enable the vets/dog wardens and rescue centres to get them home. To find-out more about the drawathon and the dogs that have been selected see Katharine’s Jennings’ Facebook page. 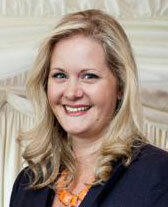 If you’d like to sponsor Katherine vist her Just Giving page: www.justgiving.com/katjenningsartist.